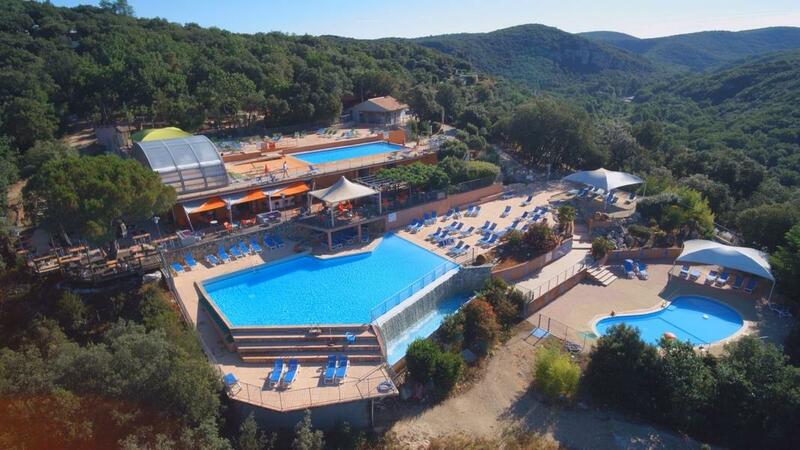 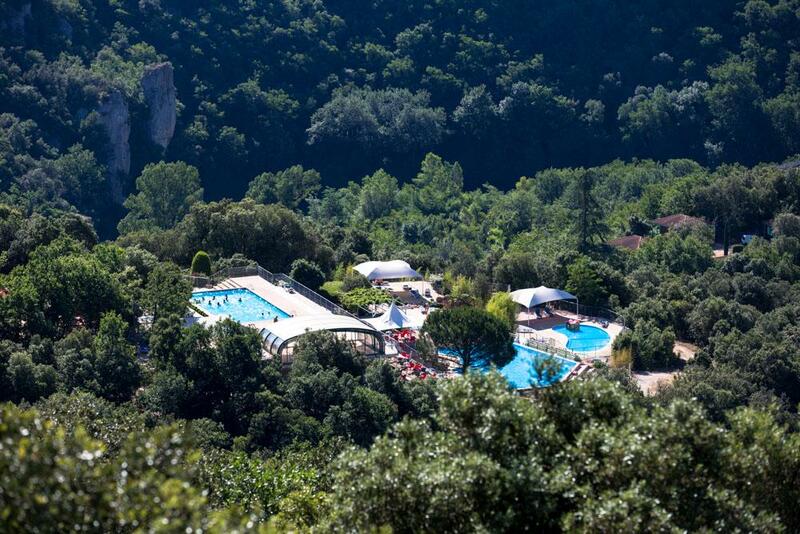 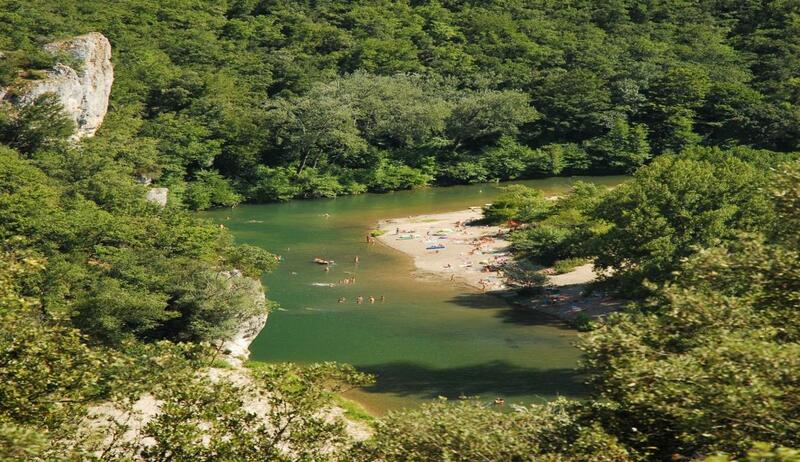 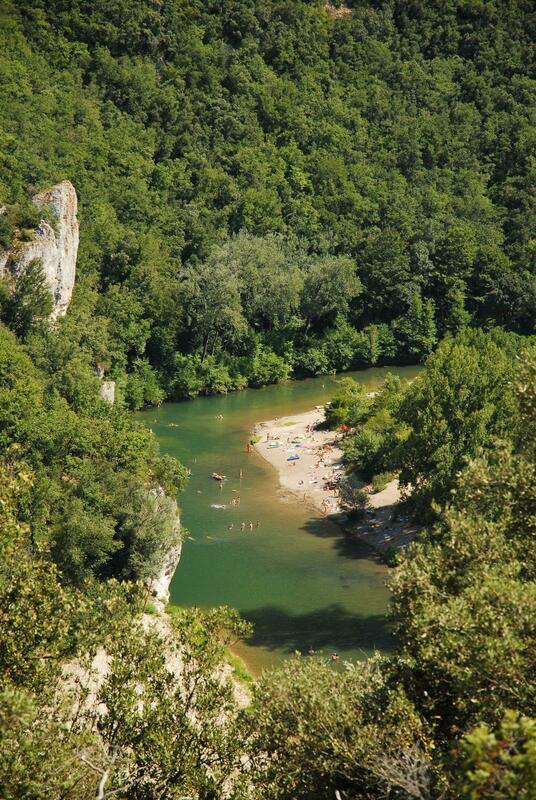 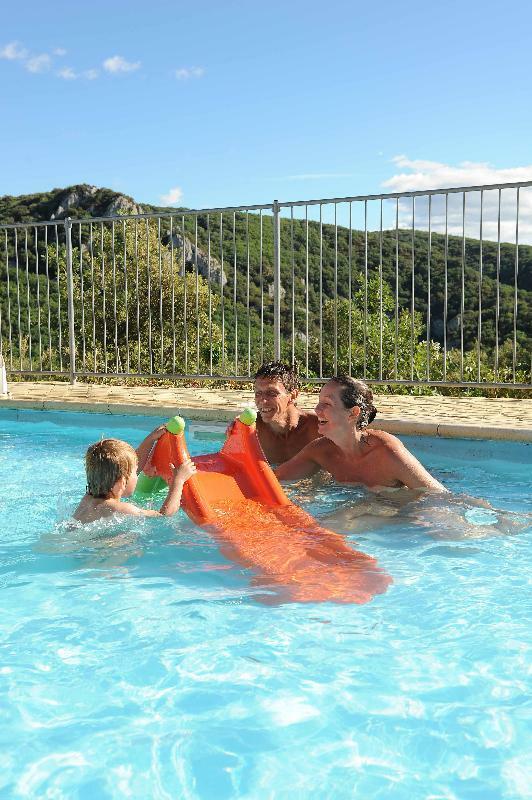 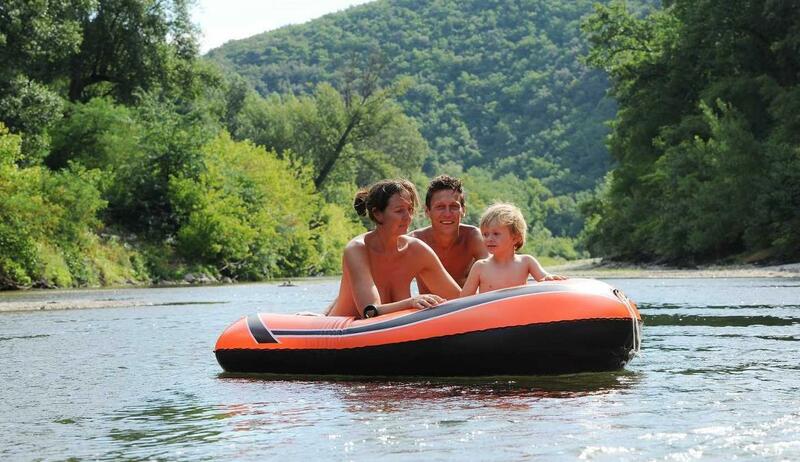 The naturist campsite offers 3 different areas with 3 different atmospheres: Mesange, close to the river and the beach; Pinson, around the activities and the naturist swimming-pools; and Fauvette, in the heart of nature, in a quiet area. 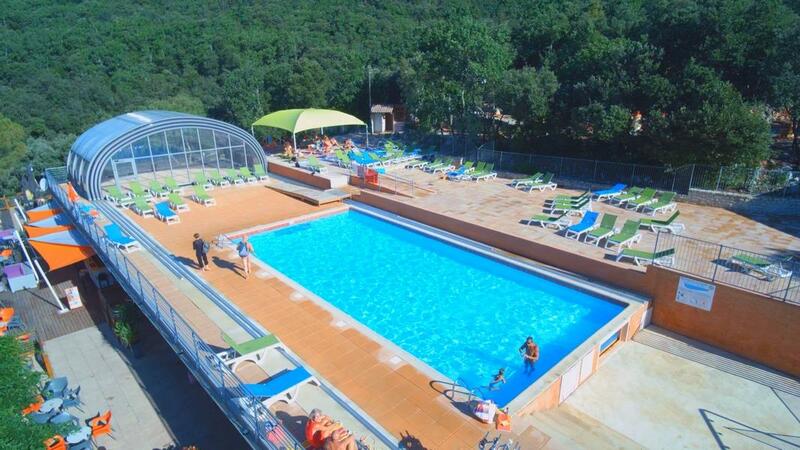 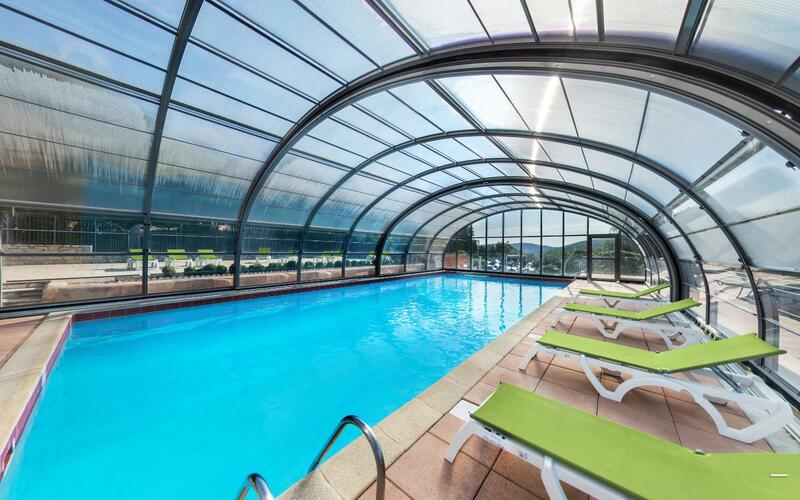 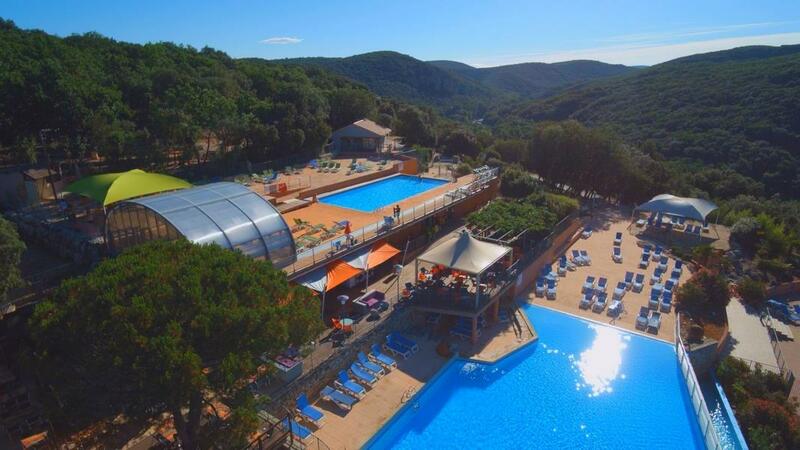 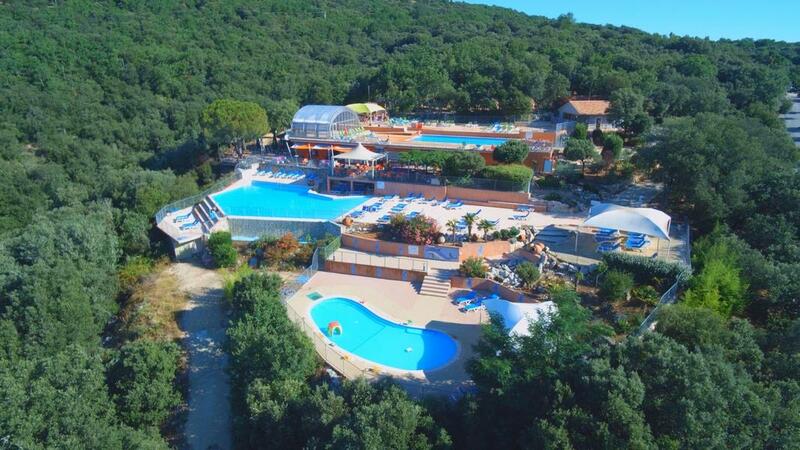 The naturist campsite boasts a direct access to the beach and 3 naturist swimming-pools for great water holidays! 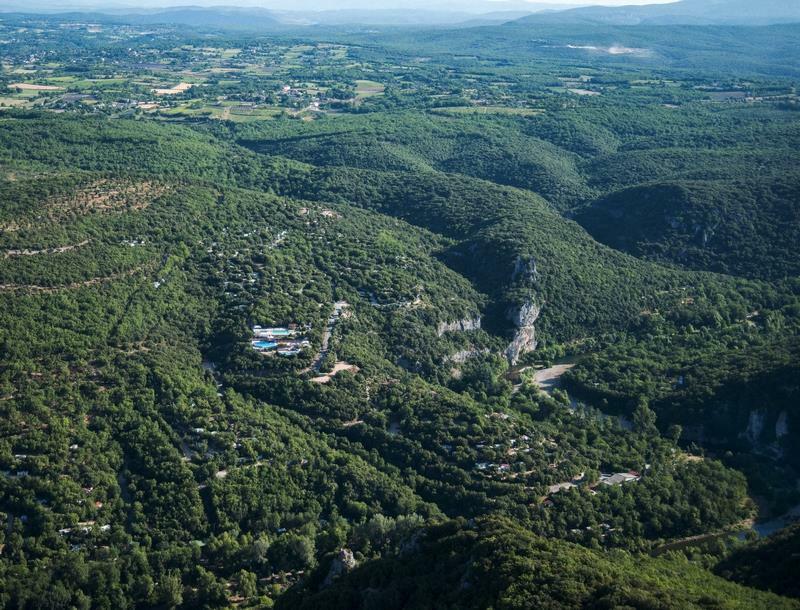 On a camping pitch or a comfortable rented accommodation, stay in the heart of nature and enjoy breathtaking landscapes!